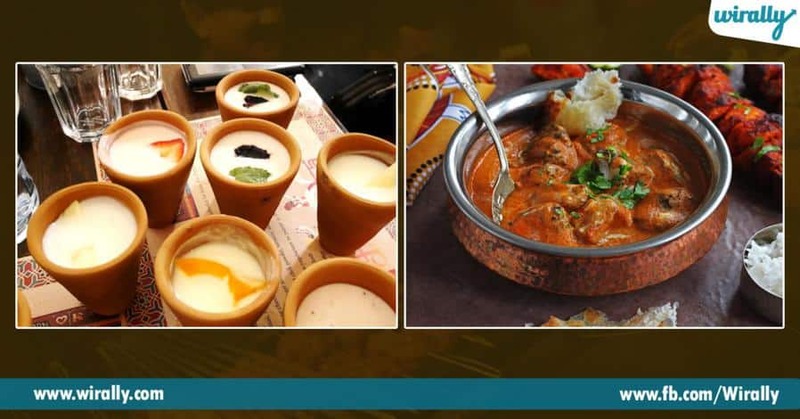 India lo different cities ki, different food cultures untayi, food ante chala ishtam ikada people ki, eppudu kotha food try cheyali ana excited ga untam . Indian food lo chala flavours and spices untayi. You just can’t stop eating. 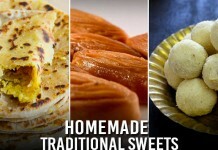 India oka heaven for people who love and live for food. Manam entha diet chesina, entha aapkuna street food just attracts us, tasty yet reasonable kabatti at the end of the day we end up eating street food. Delhi streets full ga food eh, kebabs, parathas, gol gappas and juicy hot jalebis full of flavours. 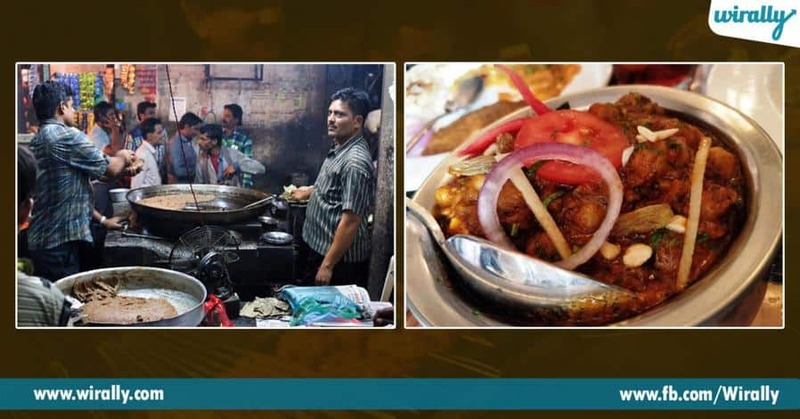 Delhi ante North Indian food, Rajma Chawal, Chole Bhature must try akkada. Delhi lo unde Chandni Chowk,inka Metro lines degara unna Dhaba’s kuda asal miss cheyakandi. Akkada Connaught Place lo unna road side stalls kuda try cheyali. Kolkata ni city of joy antaaru, akada culture eh kadu, street food kuda chala cheap and tasty, Kaati rolls, Jhalmuri and Bengali sweets. Kolkata elthe rasgulla tinakunda ravodhu, akada chala varieties of rasgullas untayi, inkaa ekada dorkani variety of sweets. 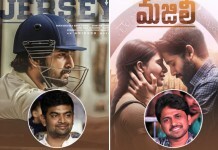 Sweet lovers ki ayithey pandaga kolkata antene. Akada New Market and Park street side elthe , spicy mutton chops, cutlets,rolls and amazing sea food untayi. Fish lovers ayithey Betki fry definite ga try cheyali. 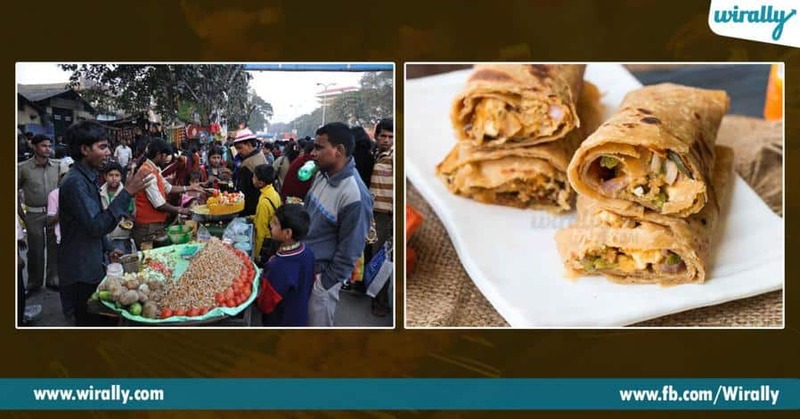 Lucknow city vegetarian and non-vegetarian street food ki famous, Nawabi and Awadhi cuisine ki ee city chaala famous, Tunde kebab with minced lamb, Hazratgunj area lo una Chowk lo Biryani chala famous . Akada Malaidar kulfis,sweet Banarsi Pan ayithey must try. Inka Galouti Kebabs, shourmas kuda lucknow lo chaala famous. 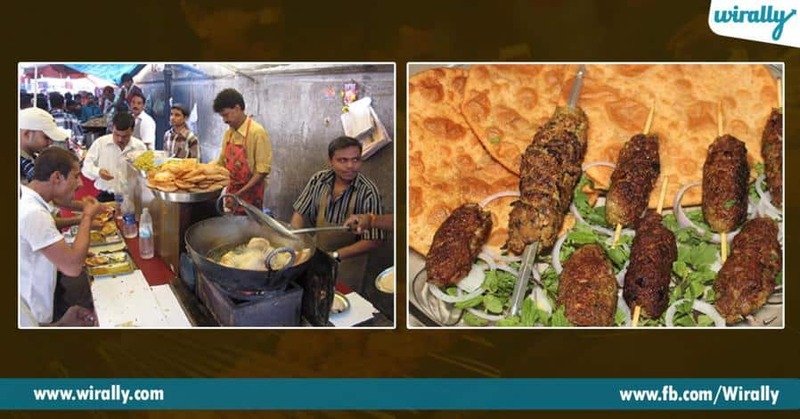 Mumbai is the city of dreams, akada food kuda is no less than aa dream. Mumbai lo unte Vada Pav andarki chala ishtam, Vada Pav with Ginger masala tea, perfect combination .Prathi galli lo ivi pakka dorkutayi. 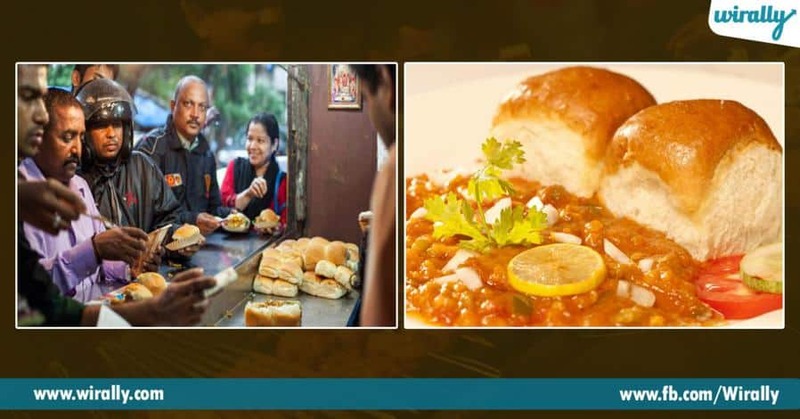 Misal Pav unko popular dish which you will love, Mumbai lo other than the famous actors, akkada chaat kuda chala famous, Juhu Chowpatty beach pakka visit cheyalsina place . Amritsar ante punjabhi food, Amritsari kulchas inka one glass full of Lassi . Tastebuds ki oka delight , street-side food ante makke di roti with sarson ka saag and Maah ki daal. Vegetarians akada food ni chala ishtapadtaru, Non- Vegetarians ki , chicken tikka, butter chicken , mutton chaap akkada must have dishes. Sweets lo ayithey Gajar ka halwa, Lassi with kesar topping. Hyderabad, the city of Nizam’s . One month every day different dishes tinna still you will have dishes to try. 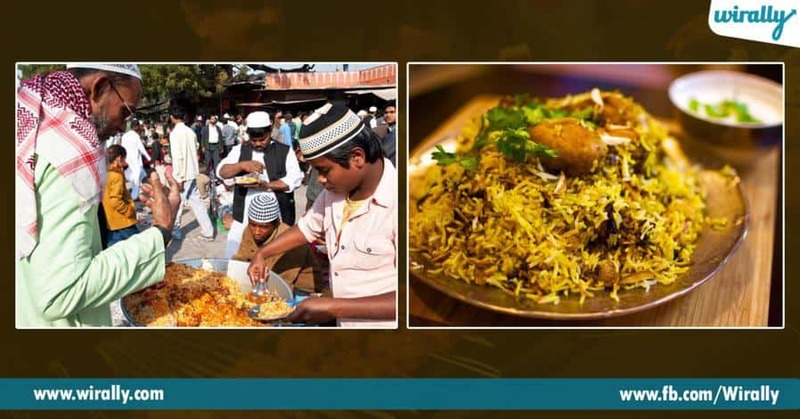 Hyderabad Dum ki Biryani ayithey is famous all over the world .Hyderabad is a blend of Mughlai, Nizam and Andhra cuisine. Ikada flavours is a treat like no where else. Every city has different cultures, food lovers any of these cities lo unte, have you already tried these local places in your city?